 The Reno Initiative for Shelter and Equality is a 501(c)(3) nonprofit organization based in Reno, Nevada. Our initiative is to cultivate a greater sense of dignity and humility by providing equal access to shelter, knowledge, and opportunity. 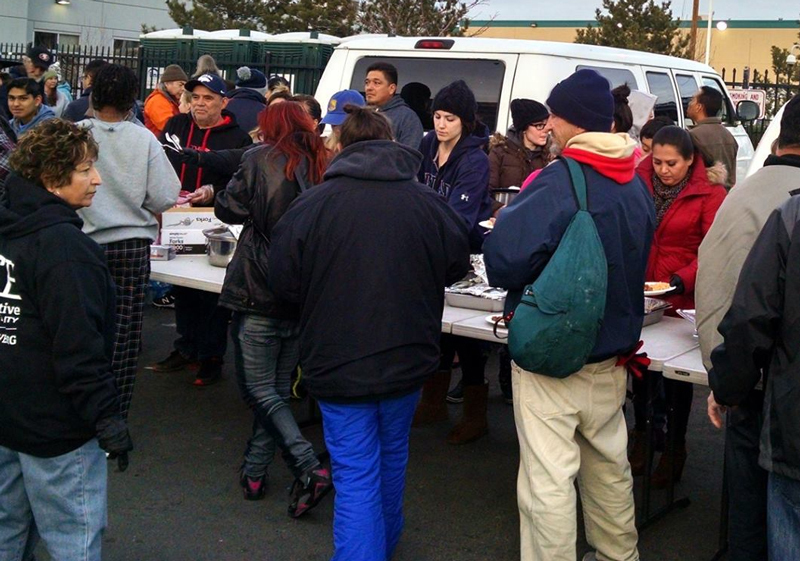 We seek to create a stronger community through the use of shared resources and mutual aid. On a cold winter afternoon in January of 2012, several friends gathered around a hot stove and set out make the night a little warmer for others. The idea was clear: gather with friends, family, and neighbors to make home-cooked food and share it with love to a community in need. The work was contagious, and before long, we were cooking in our tiny kitchen each week. As the project grew and word spread, we began meeting people from all walks of life who wanted to help. We shared our ideas and visions of the Reno we want to see: a vibrant community that builds, supports, and participates. Six months after that cold day in January, RISE was formed! The Biggest Little City is a thriving, resilient, beautiful and rugged place to live, and yet there is so much potential here to build our future. Potential to connect neighbor-to-neighbor and tackle the local issues we face. Potential to create, elevate, and participate in this place we call home, even when no one is watching. We hope that RISE will not only inspire you to join us, but light a fire that ignites your own projects, as well. After all, you don’t need a lot of money, resources, or influence to change the world for the better. To make an impact, you must think globally and act locally! RISE is committed to transparency. View our report on Guidestar!